Ranked in the top 50 courses in Australia and boasting superb greens, manicured fairways and fantastic bunkering, the Horsham Golf Club is an experience not to be missed. Experience everything that Horsham Golf Club has to offer. The Horsham Golf Club is ranked in the top 50 courses in Australia and boasting superb greens, manicured fairways and a fantastic bunkering system, the Horsham Golf Club is a golfing experience that should be on every golfer’s bucket list. Come for the golf and enjoy some of the other great facilities the club has to offer. Try something fresh and tasty for lunch in the renown Albatross Cafe and Bistro. There’s also regular entertainment including themed night and shows. 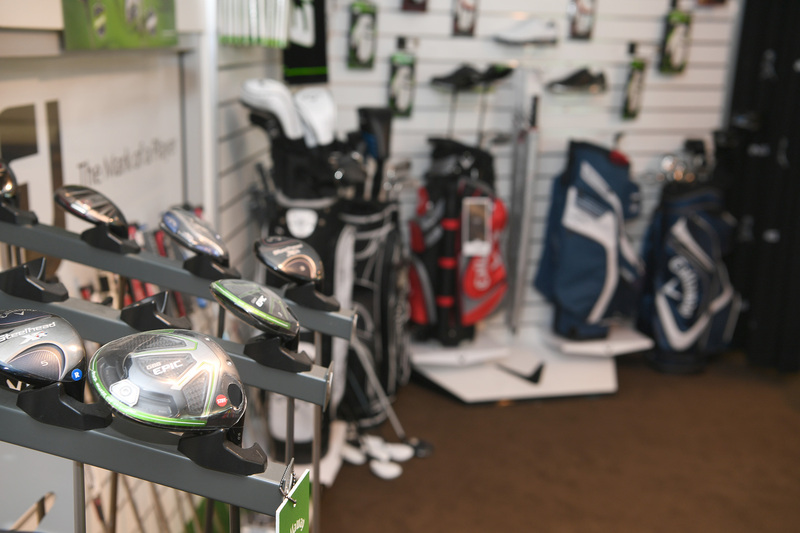 The Horsham Golf Club Golf Shop is the only course golf shop in the area. It offers cart and club hire, range balls, demo clubs, a rep[air service and is fully stocked with all the best brands. The friendly staff will help you get fitted with all the latest gear. Horsham Golf Club is ranked in the top 50 courses in Australia. Only a few hours drive from Melbourne and situated in the heart of the Victoria’s Wimmera district, the Horsham Golf Club is the region’s premier golfing, function and entertainment venue. Come for the golf and enjoy some of the other great facilities the club has to offer. Try something fresh and tasty for lunch in the renown Albatross Cafe and Bistro. There’s also regular entertainment including themed night and shows. Boasting superb greens, manicured fairways and a fantastic bunkering system, the Horsham Golf Club is a golfing experience that should be on every golfer’s bucket list. Whether you are a full time or seasonal golfer, there is a membership to suit. The Horsham Golf Club Golf Shop is the only on course golf shop in the Wimmera, stocking all the leading equipment brands. Don’t miss the latest events at The Horsham Golf Club! There is always something happening. Get in contact with us to organise your next event. 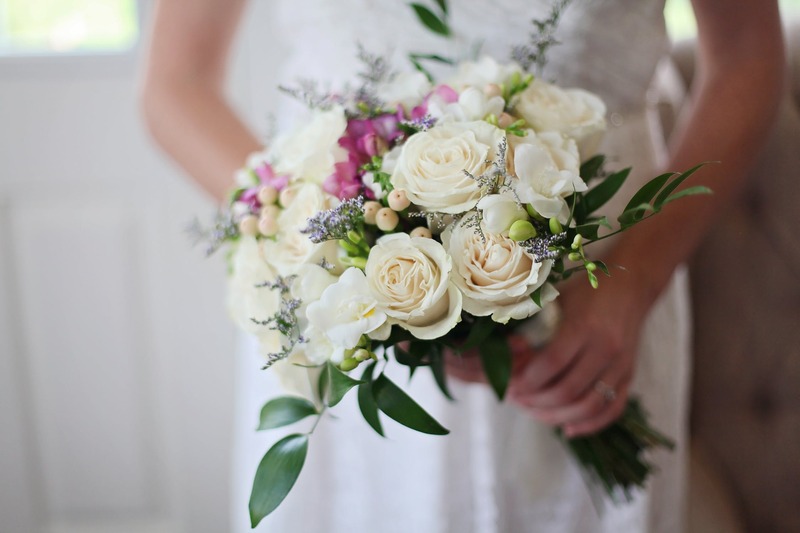 The newly updated function room, bistro and grounds makes every wedding a success, by providing the perfect setting for the bridal party. 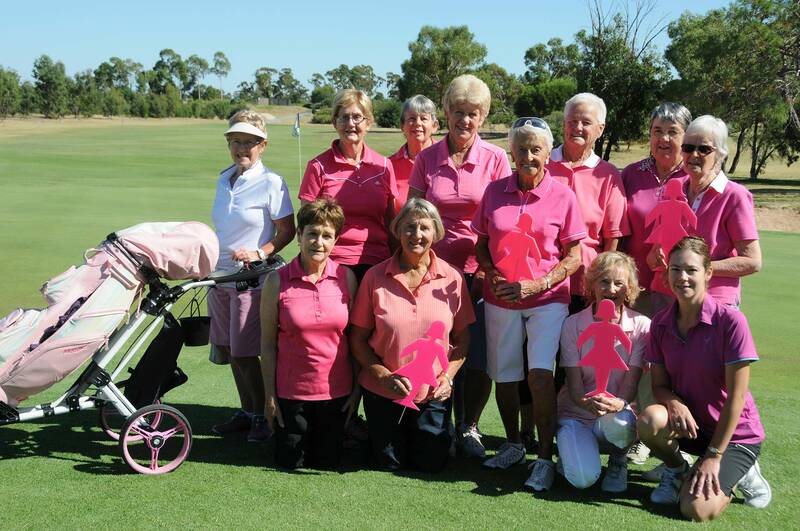 A premier golfing experience in the heart of the Wimmera.